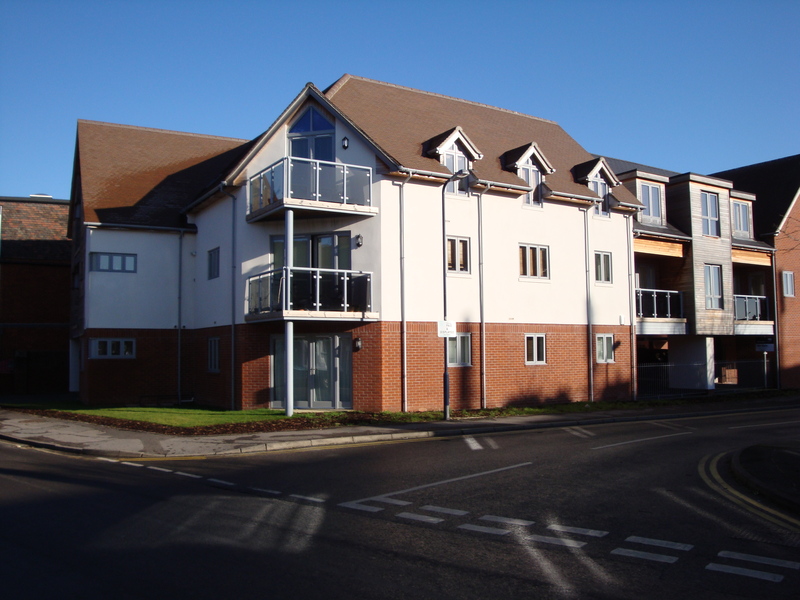 This property is situated in Elmor Lodge a very superior block of apartments situated in the centre of Petersfield. All materials and standard of construction are absolutely exemplary and the agents strongly advise a viewing at an early opportunity. This apartment offers the opportunity to reside in the centre of Petersfield, and comes with a designated vehicle parking space. From Petersfield Town Square proceed westwards along Chapel Street continuing into Swan Street until the junction with Charles Street. Turn right here and continue for 150 yards where the block will be seen on the right handside. Petersfield is a most attractive market town with an increasing number of retail, cultural, and educational facilities. 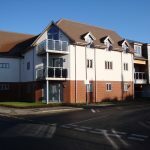 There is also a main rail station approximately 200 yards from the apartment and the A3, which is dualled throughout its length, has a junction within one mile. Almost the entire surrounding area of countryside is within the South Downs National Park providing many opportunities for leisure pursuits and the South Coast within its water associated sports is within easy driving distance. Main Bathroom half tiled, with three piece bathroom suite in white and ladder radiator. Sitting Room Area with Balcony. Kitchen area with range of quality wooden fronted base and wall units with fitted four ring gas hob and oven below, fitted dishwasher, fitted washing machine, fitted fridge/freezer. Slate flooring. The property is offered with carpets as laid all in virtually as new condition. Electrical appliances as described above. Mains Electricity, Water, Drainage, Gas. Gas fired underfloor central heating system. Security system to the front door of the block. £825 per calendar month exclusive of all utility services and of the Council Tax Band ‘C’ (East Hampshire District Council). Strictly by appointment with the sole Agents Tel. 01730 266657.